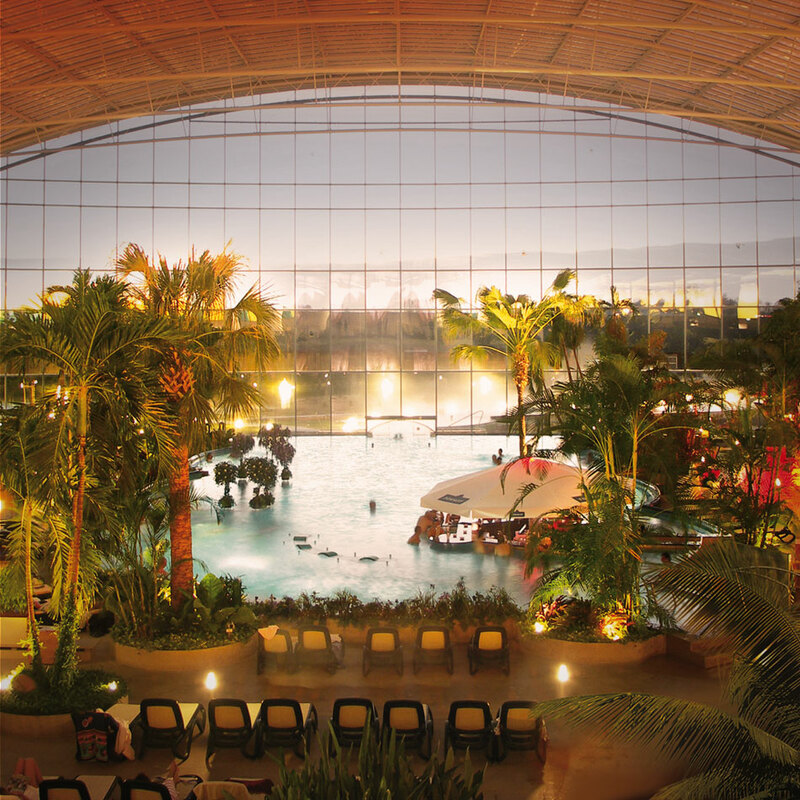 The Therme Erding is only 3.5 km away, the largest thermal spa landscape in the world. 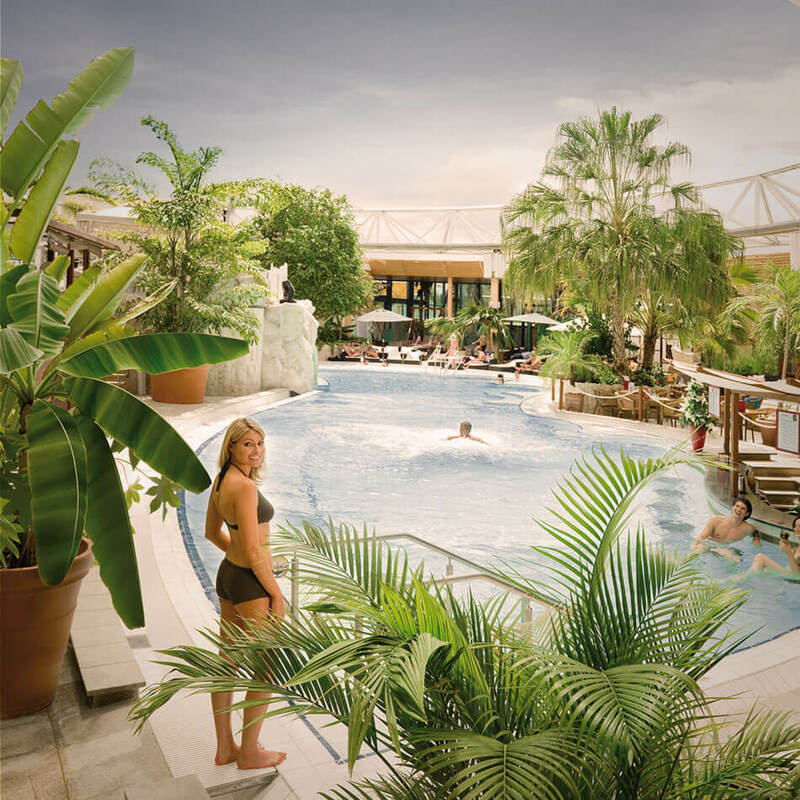 Have a good time in the holiday paradise at VitalTherme and saunas, at the VitalOasis, the multiple-pool swimming area, the slide world paradise or at the Royal Day Spa. 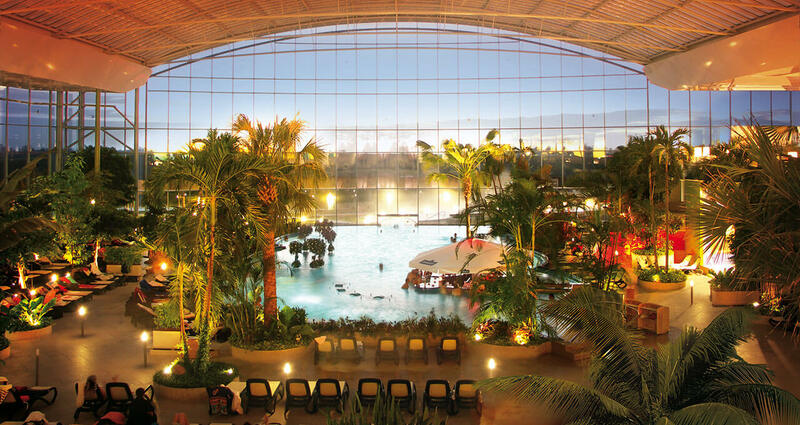 double room from € 98.50 p. p.
three bedroom from € 96.00 p. p.
Additional day ticket for Therme Erding & Galaxy Erding with wavepool 34 € p.p. 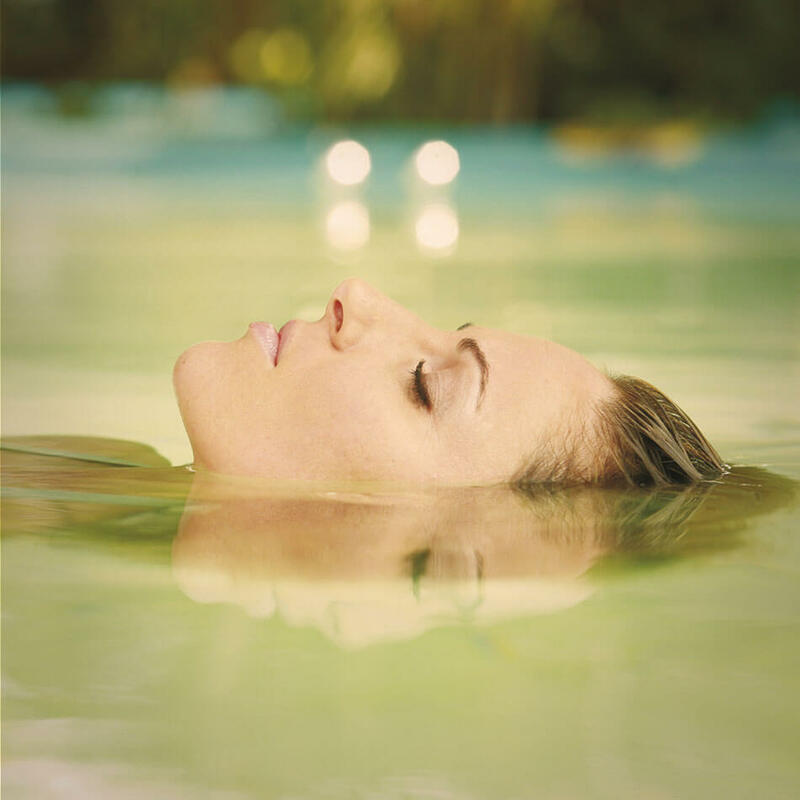 Surcharge for VitalOase & VitalTherme & Saunas 14 € p.p. Additional day ticket for Sauna 48 € p.p. Sofabed including breakfast 55 € p.p. 3-course dinner 27 € p.p. Romantic decoration (includes a bottle of sparkling wine 0.7l and decoration with roses) 45 € p.P. 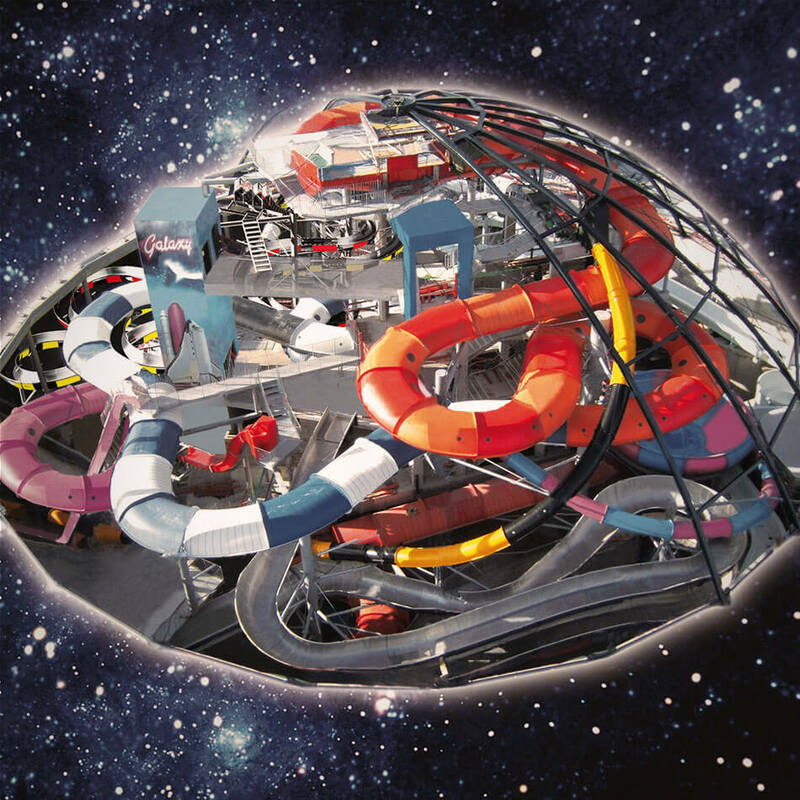 Weekend and holiday supplement for entrance tickets to Therme Erding (to pay directly at entrance) 4 € p.P. double room from € 154.00 p. p.
three bedroom from € 168.00 p. p.
double room from € 206.50 p. p.
three bedroom from € 224.00 p. p.